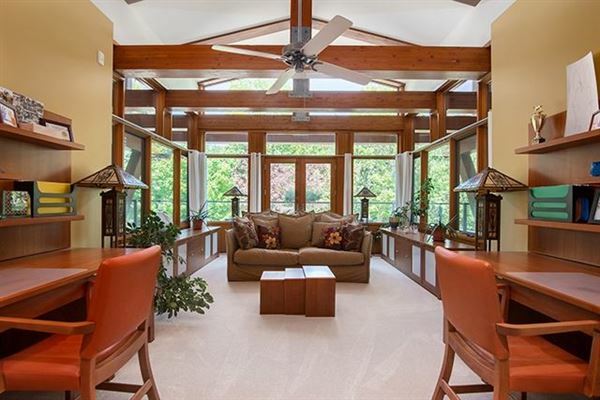 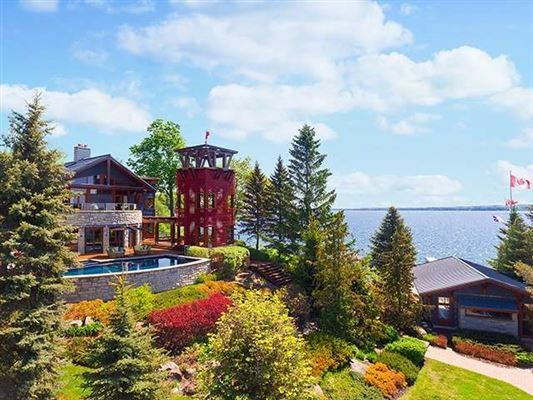 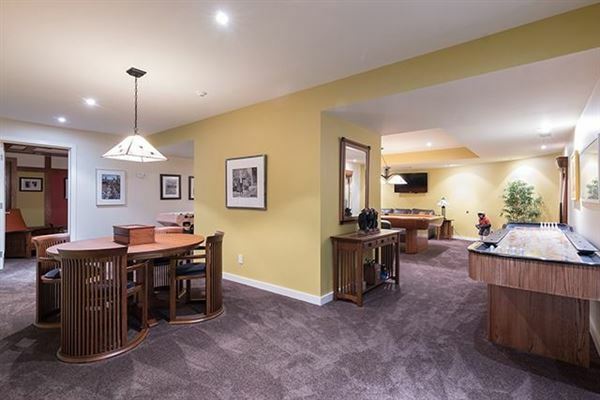 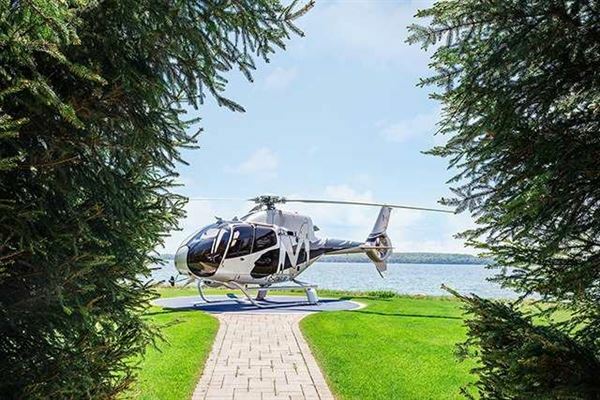 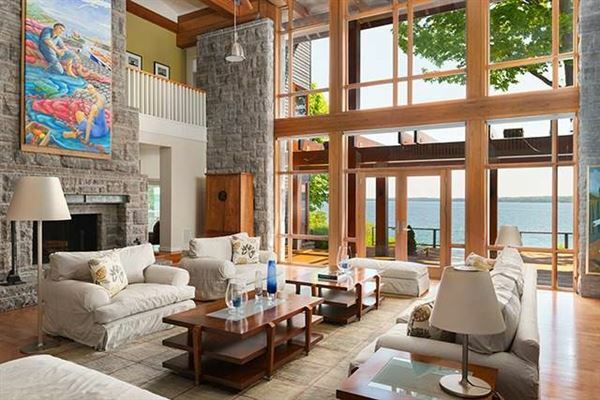 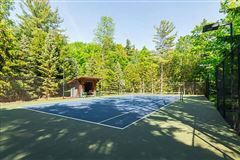 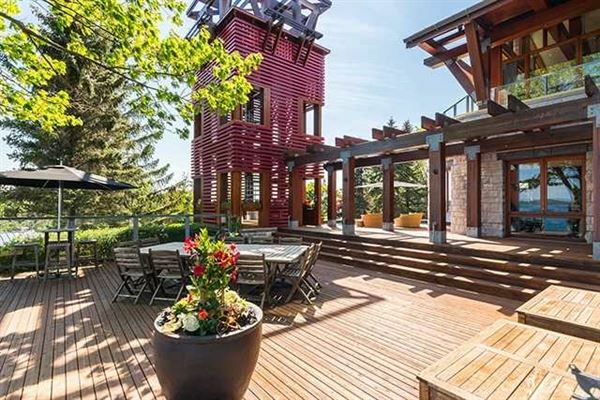 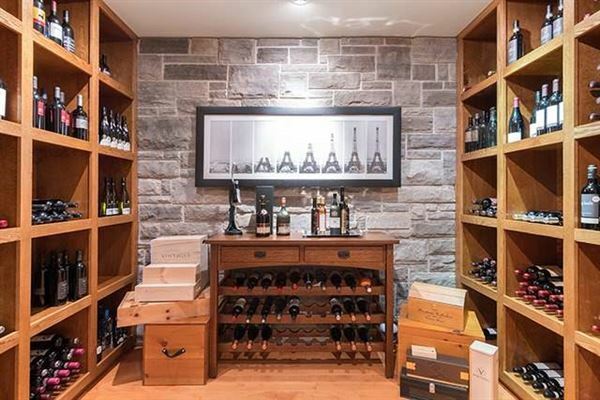 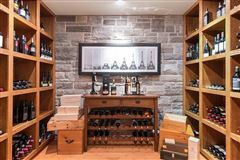 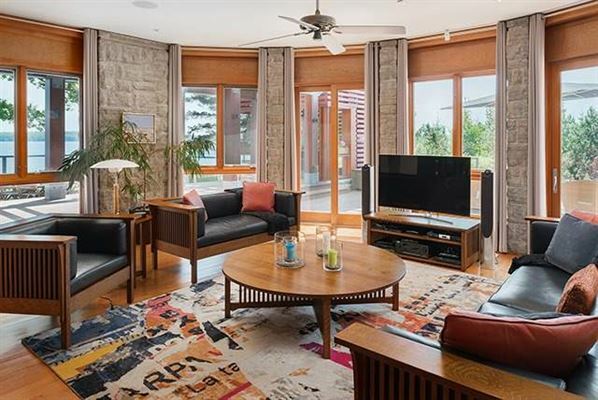 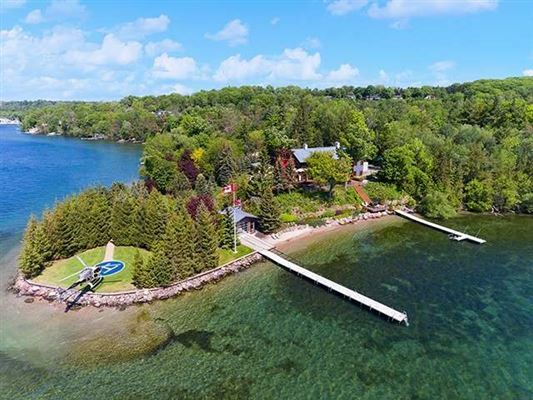 Five acres sited on exclusive north shore of Kempenfelt Bay commands impressive views. 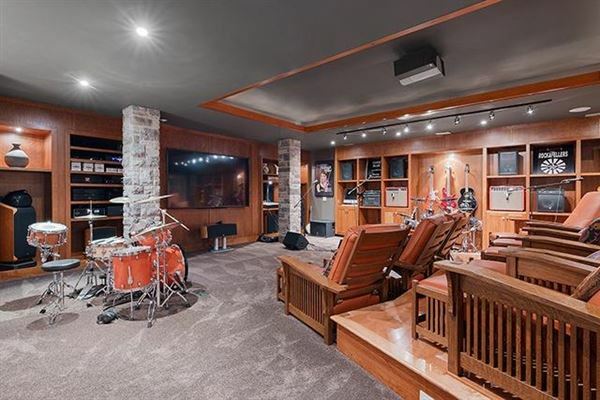 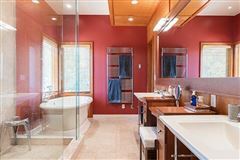 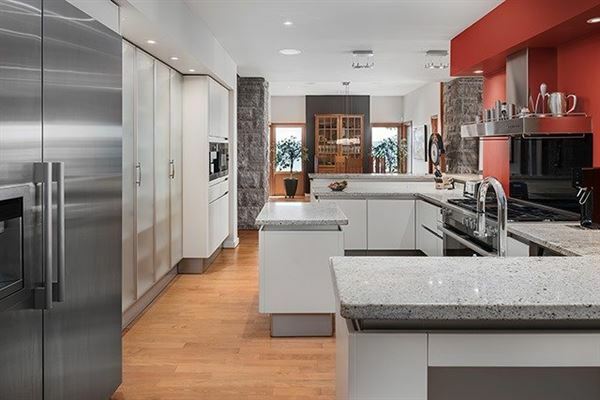 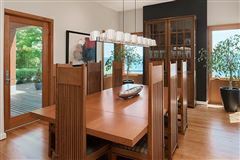 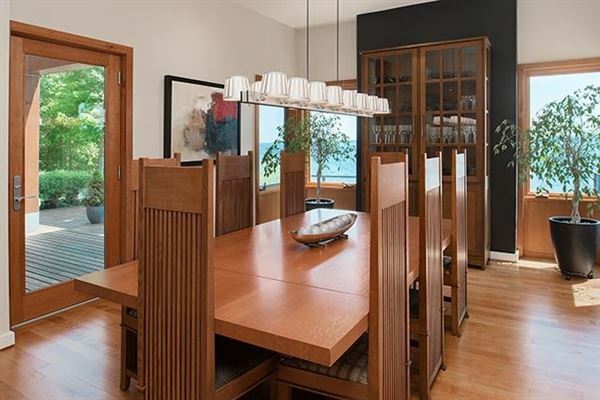 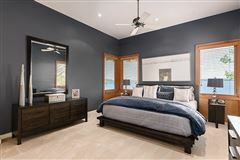 Spectacular home defined by bold architectural contemporary design (12,230 square feet including lower level) custom built to complement the private point of land. 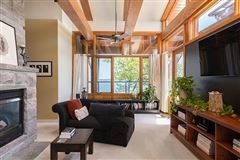 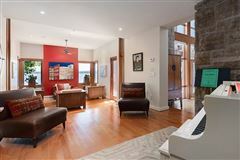 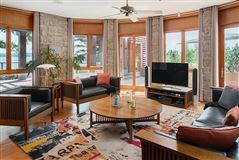 Open and dynamic two-storey great room enhanced by wall to wall and floor to ceiling windows allows natural light to freely cascade throughout. 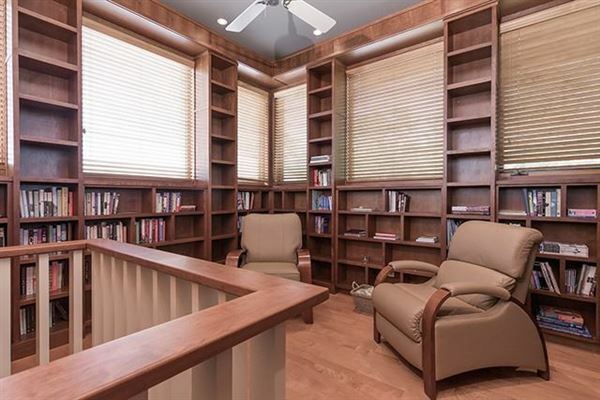 Third bedroom stairs lead to loft library. 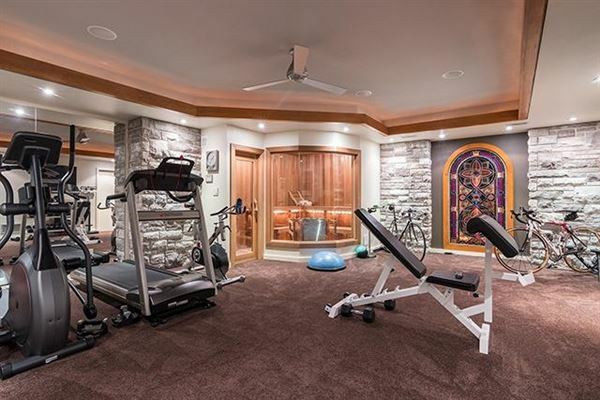 Lower level gym with sauna, home theatre, wine cellar and games room.